Woah! It’s like we were really…in…the game. 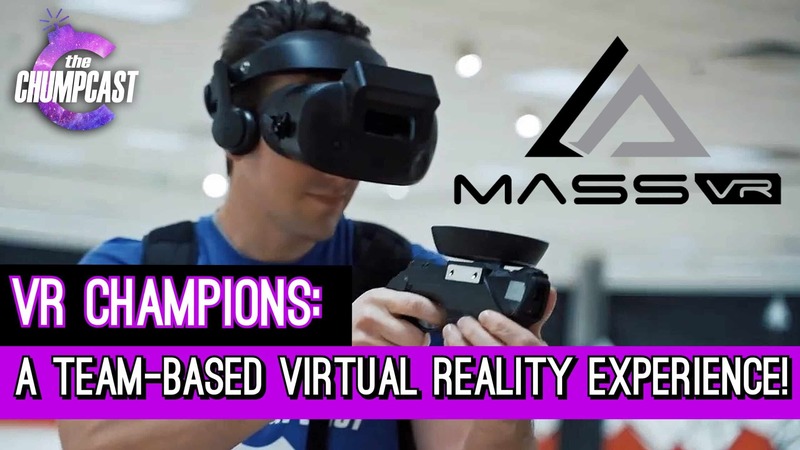 Here’s a quick look at the mind-blowing virtual reality experience we had at Mass VR ! Grab your squad and book a spot now at massvr.com . . . .
Big shout out to www.chuvideos.com for the amazing work on this video! Make sure you follow G4mesDean for the best PubG game clips!